Ammodo attaches great importance to unfettered fundamental scientific research because this contributes to extending the boundaries of our knowledge. To give extra stimulus to this type of research at the present time, Ammodo and the KNAW decided to join forces and in 2015 the Ammodo KNAW Award was established. The Award covers all scientific disciplines, divided into four areas: Biomedical Sciences, Humanities, Natural Sciences and Social Sciences. 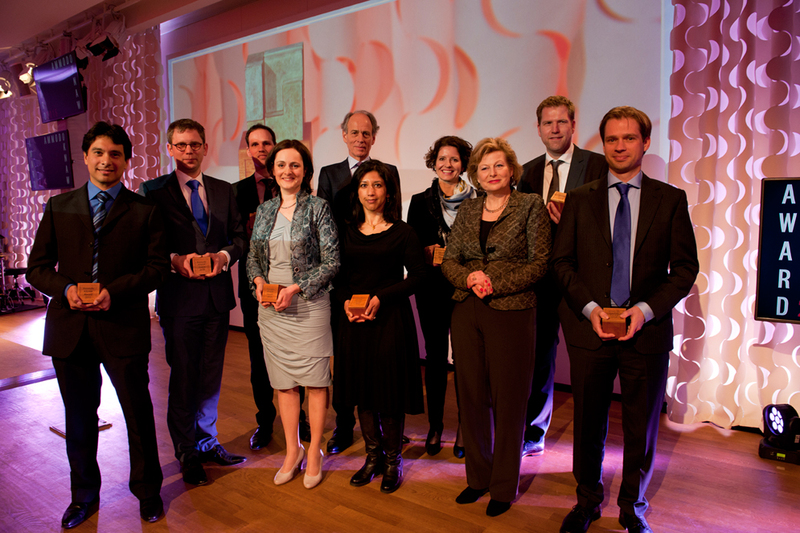 The Ammodo KNAW Award is made every two years to eight laureates who each receive a cash prize of 300,000 euros. They can spend this amount at their discretion on one of their own research projects or on one which they are personally supervising. Fundamental research or fundamental science is the area of science that focuses on basic mechanisms and principles. The aim is to create knowledge for its own sake, without having to have a concrete application in mind. Scientific breakthroughs often come about when researchers more or less accidentally discover something. And the practical application of scientific discoveries then often only becomes clear in the long term. It therefore makes sense to give researchers free rein in their choice of subject. The KNAW report “Space for independent research” (2015) concluded that the (financial) scope for independent fundamental research has narrowed considerably over the past decade. The TWIN-figures (2016) and the Rathenau report “Chinese dishes” (2016) confirm this finding. Additionally, Ammodo has recognised a more limited availability of resources for researchers 10-15 years after receiving their PhDs. These insights have led to Ammodo and the KNAW together creating the Ammodo Science Award which gives both organisations new opportunities to contribute to the stimulation of fundamental science. 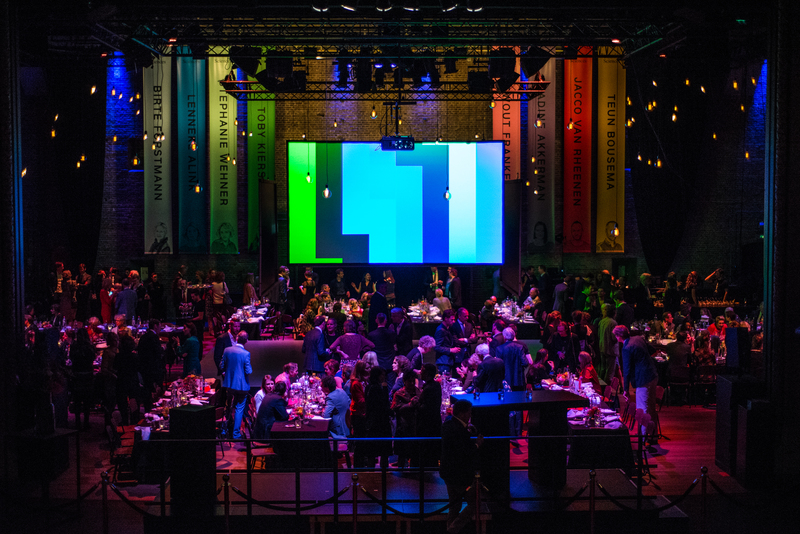 Ammodo finances the award and is responsible for the communication and the awards ceremony, the KNAW is responsible for the nomination and selection process. 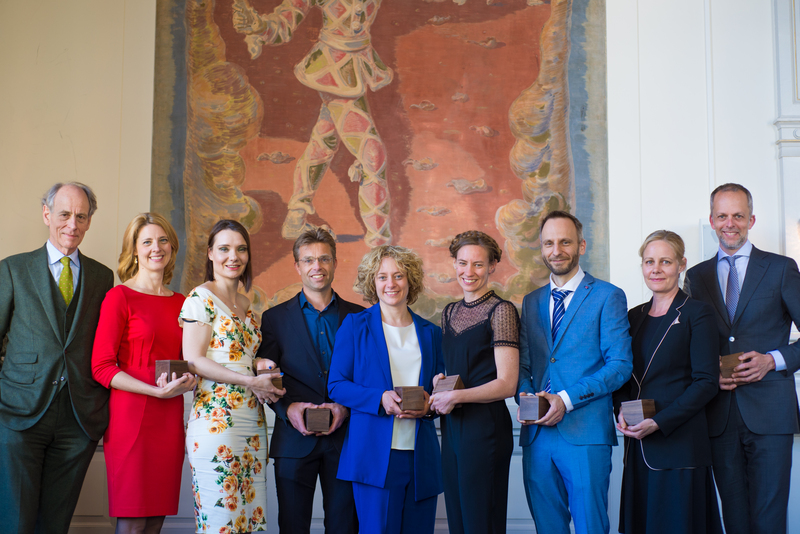 The Ammodo Science Awards 2019 were presented to Lenneke Alink (Social Sciences), Nadine Akkerman (Humanities), Ewout Frankema (Humanties), Stephanie Wehner (Natural Sciences), Toby Kiers (Natural Sciences), Jacco van Rheenen (Biomedical Sciences), Birte Forstmann (Social Sciences) and Teun Bousema (Biomedical Sciences). The Ammodo Science Awards 2017 were presented to Roshan Cools (Social Sciences), Eveline Crone (Social Sciences), Eva van Rooij (Biomedical Sciences), Guido van der Werf (Natural Sciences), Olivier Hekster (Humanities), Appy Sluijs (Natural Sciences), Alicia Montoya (Humanties) and Jeroen Geurts (Biomedical Sciences). 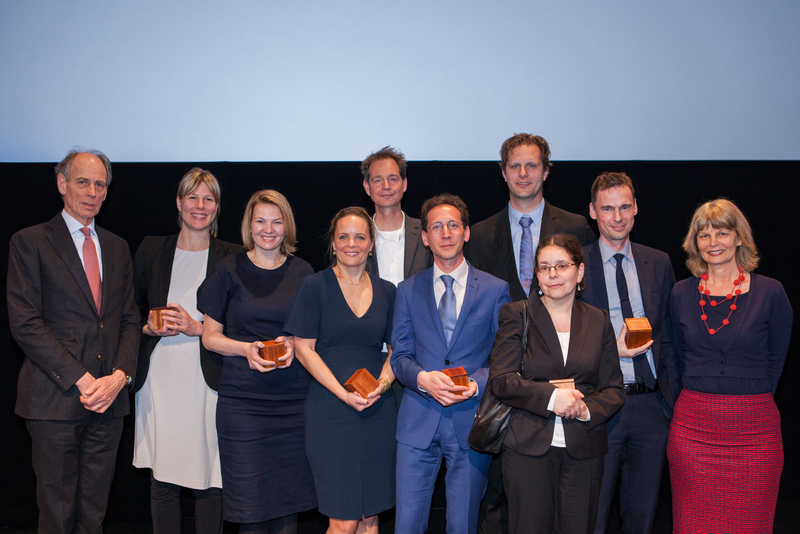 The first Ammodo Science Awards were presented in 2015 to Serge Dumoulin (Social Sciences), Barteld Kooi (Humanities), Ronald Hanson (Natural Sciences), Arwen Deuss (Natural Sciences), Asifa Majid (Humanities), Caroline Klaver (Biomedical Sciences), Thijn Brummelkamp ( Biomedical Sciences) and Frank van Tubergen (Social Sciences).